"After extensive research in several communities among different States, it was an obvious decision to relocate our business from Silicon Valley to Silicon Hills. Cedar Park specifically, offered exactly what we were looking for, a highly educated quality labor pool, a progressive and pro-business government combined with unbeatable incentives. 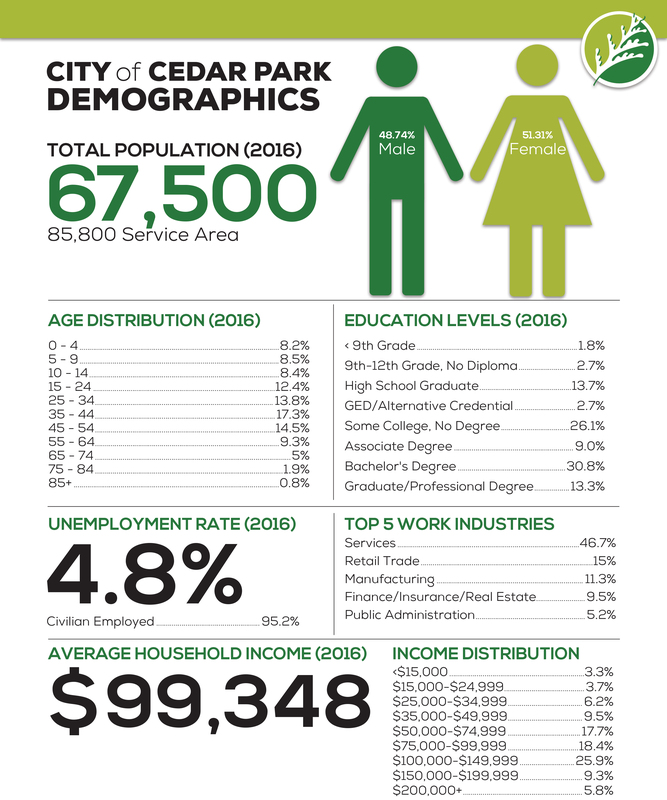 Cedar Park provides a high quality of life for our employees with the best community we have seen to live, work, learn and play."